Himalaya, the mountain system with the world highest peaks. with 100 peaks exceeding 7,200 meters. There is endless options, opportunity for climbing and trekking. 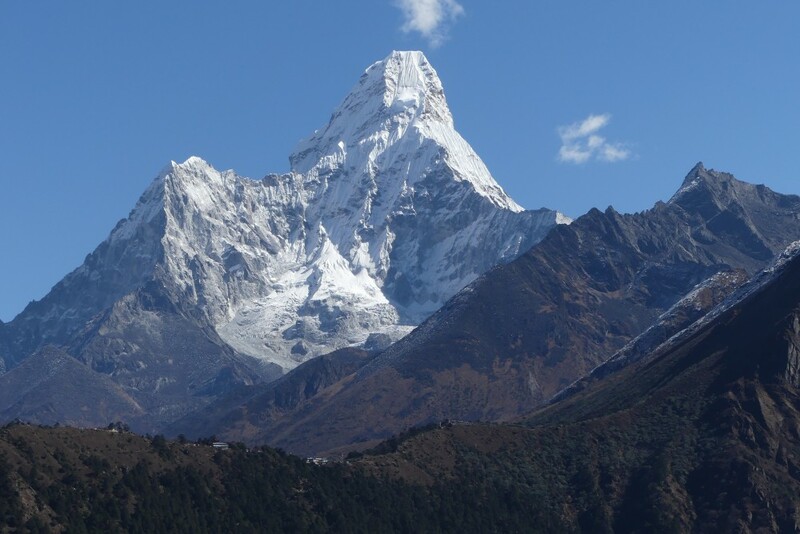 Nepal has eight of the tallest mountains of the world. 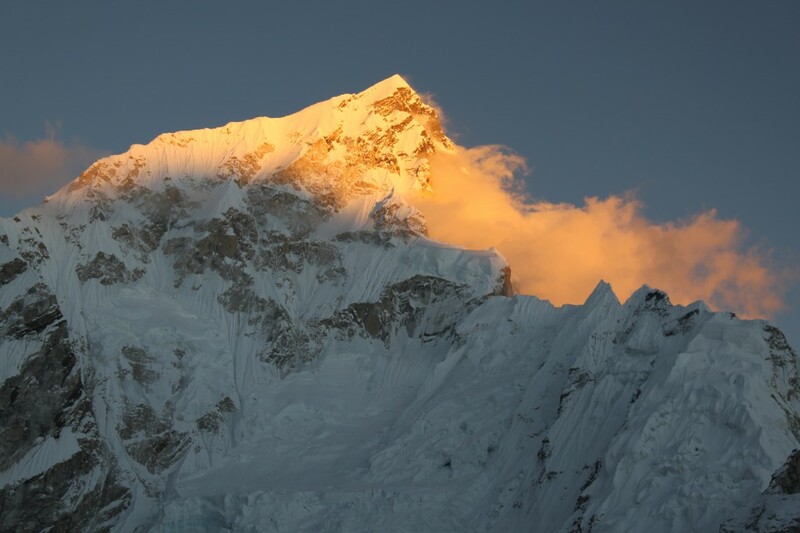 Tibet offer the highest plateau and some the highest peak like Everest at 8,848 meters. Sikkim the least populated state of India is home of Kangchenjunga the third highest peak in the world. Pakistan has the most concentration of high peaks and is the most glaciated region beside the polar region. There is so much to discover, the culture, mountains and the warm welcoming people, as if in a time capsule join us and spend weeks hiking or climbing far from the modern hubbub.